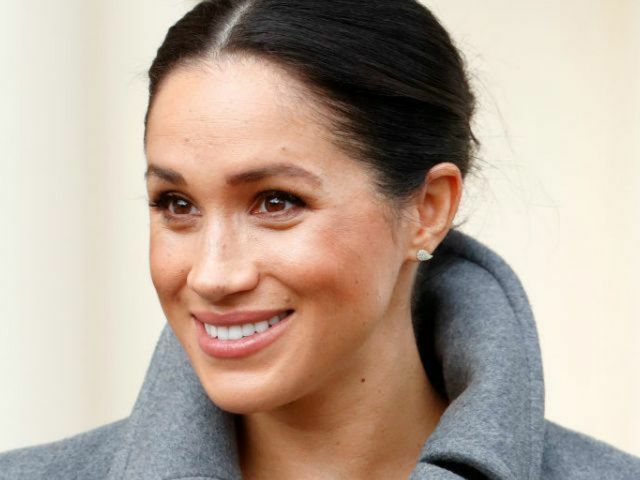 Meghan Markle Did Meghan Markle Come Back to Instagram? 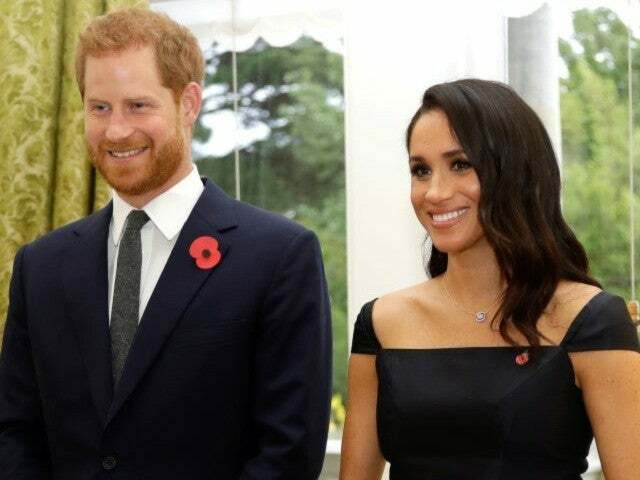 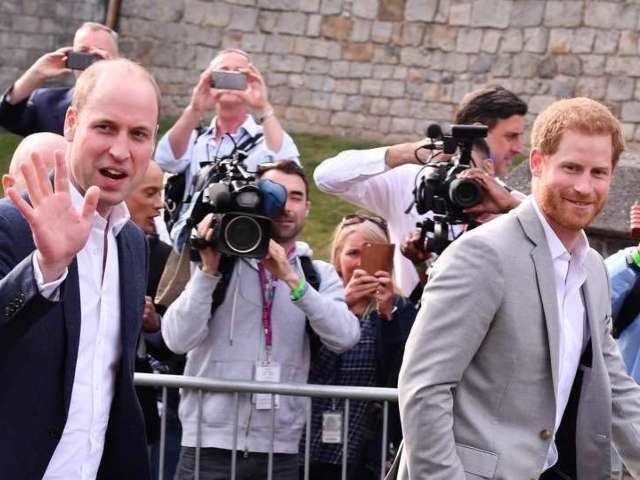 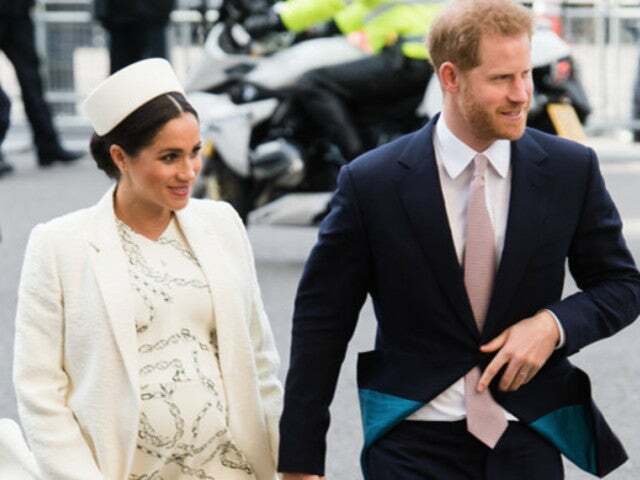 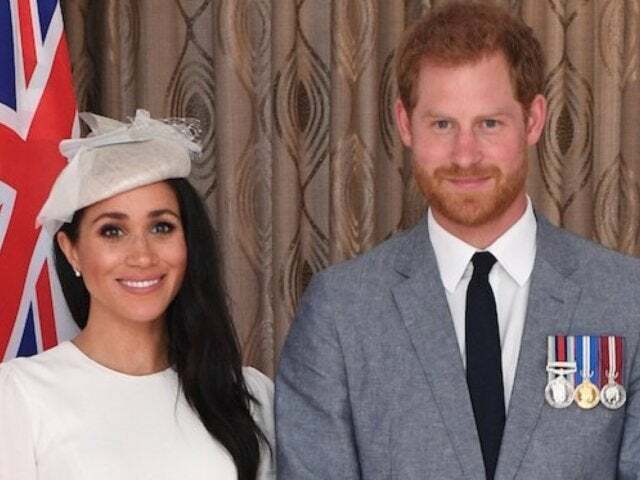 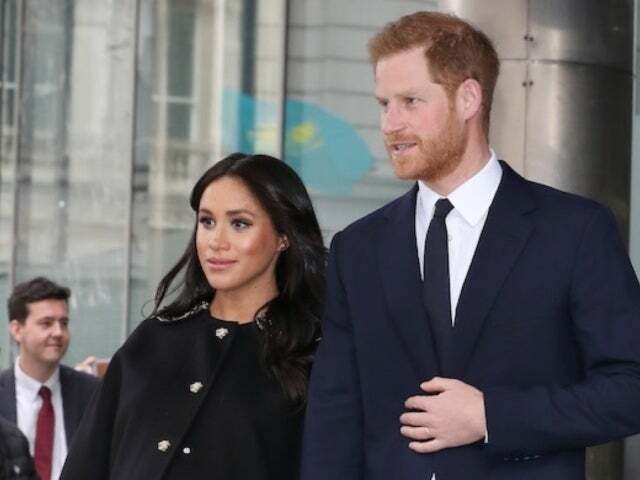 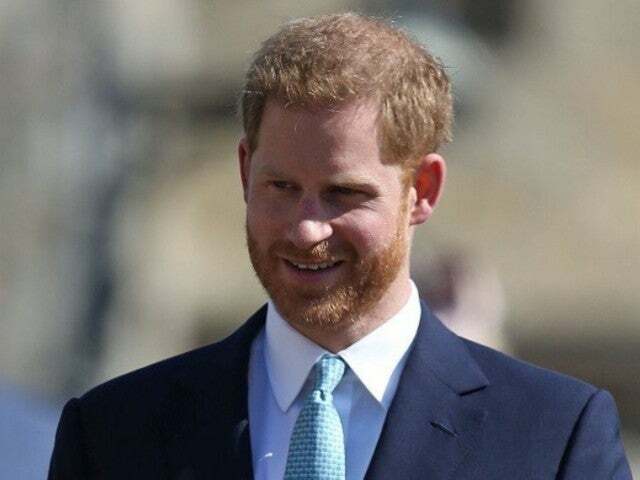 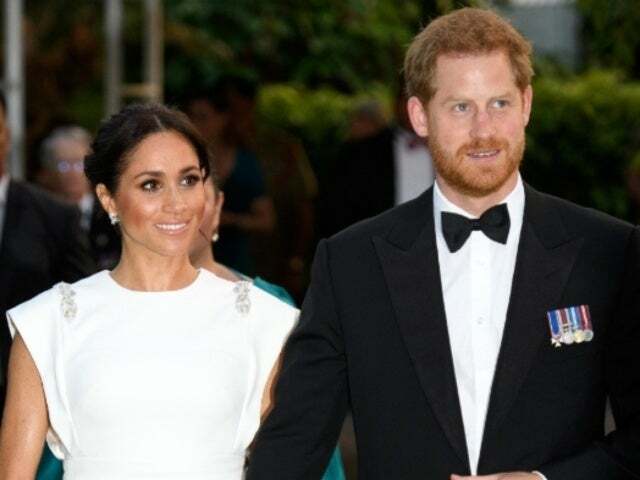 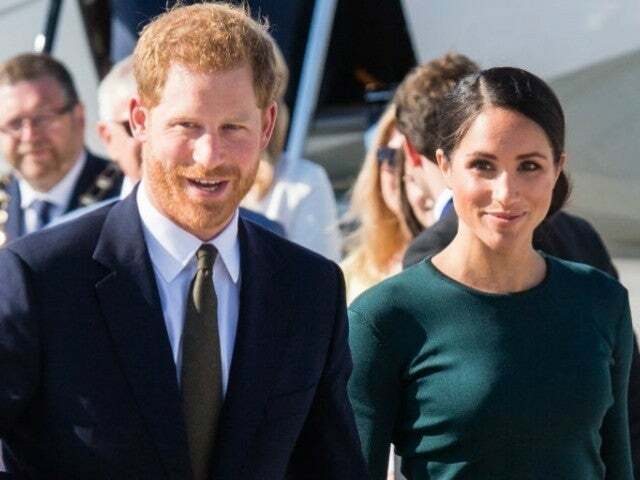 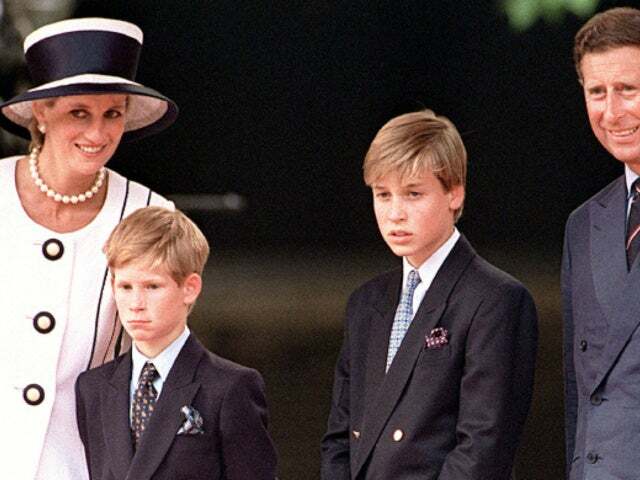 Royal Family Meghan Markle and Prince Harry: Can Baby Sussex Become King or Queen? 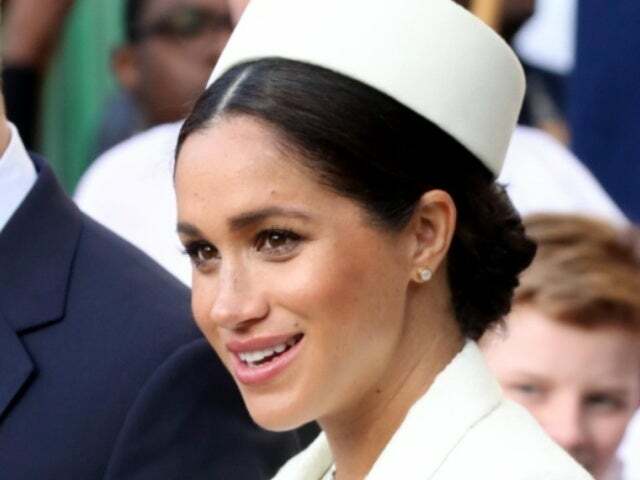 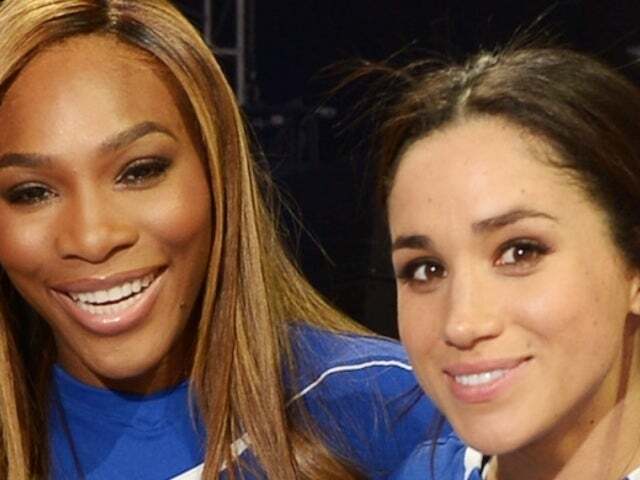 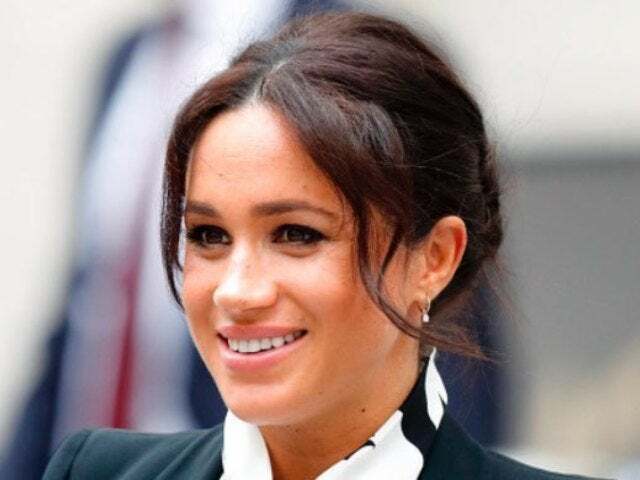 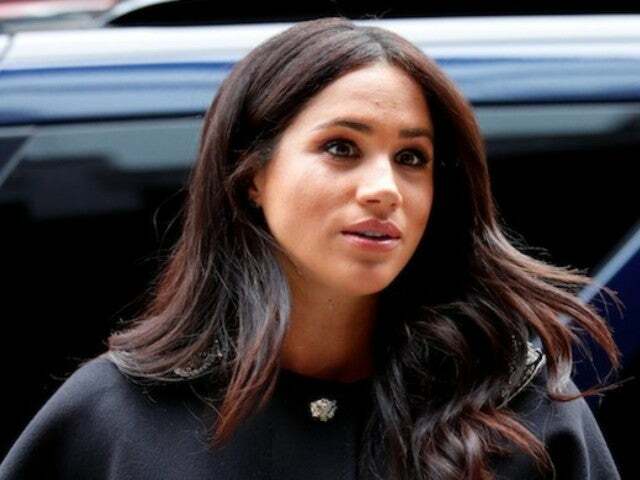 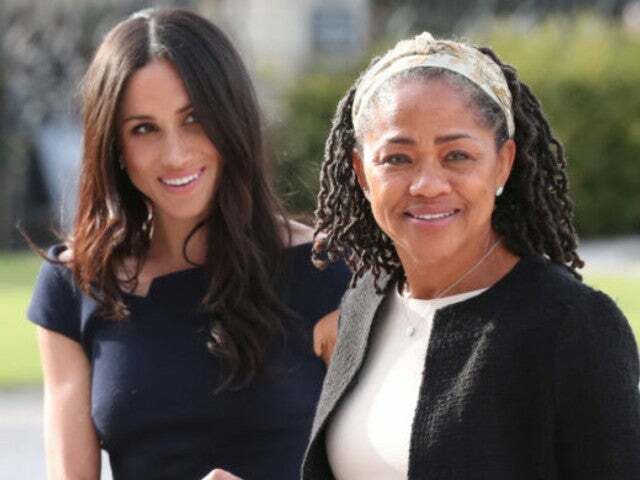 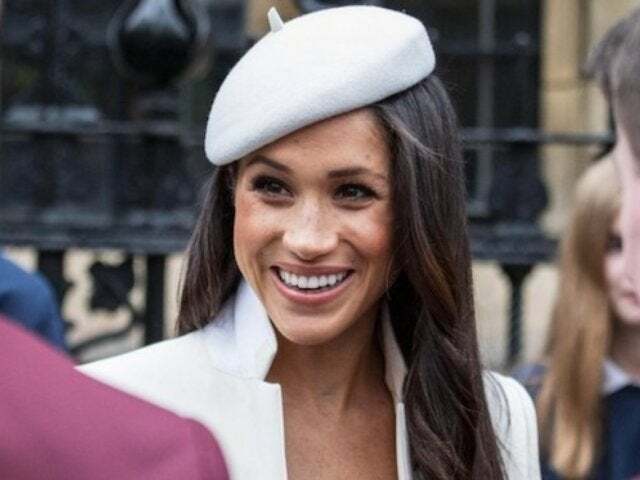 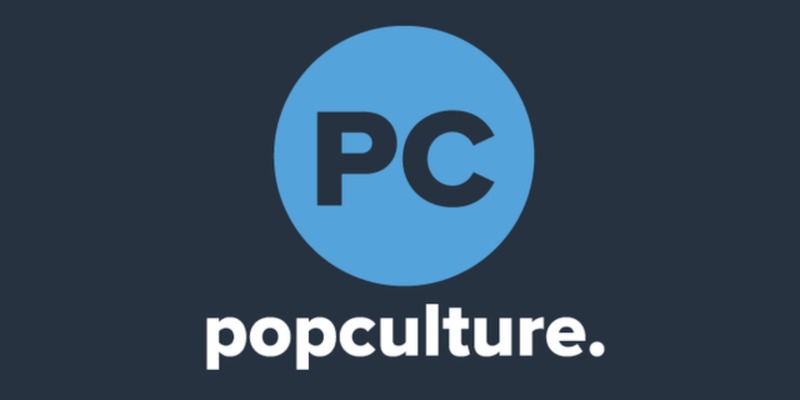 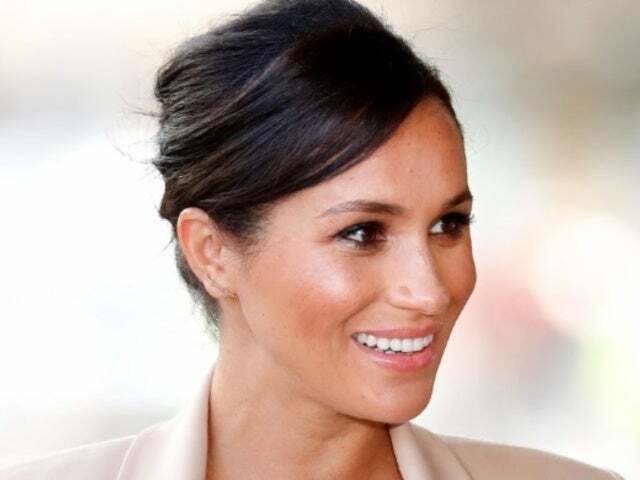 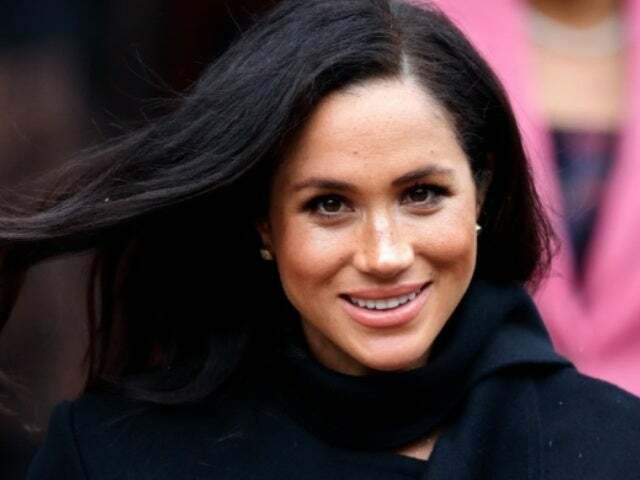 Meghan Markle When Is Meghan Markle's Baby Due?